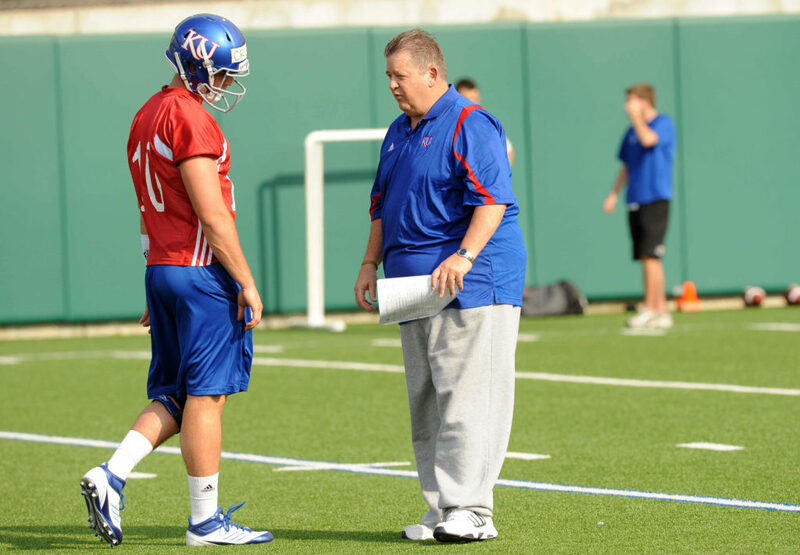 Kansas University quarterback Dayne Crist, left, listens to KU coach Charlie Weis during spring drills on Tuesday, March 27, 2012, at the practice fields south of Memorial Stadium. 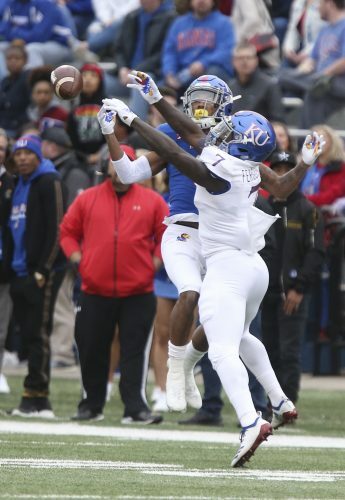 Whether it’s played in front of a record crowd or not, it sure sounds like today’s Kansas University spring football game — 1 p.m. kickoff at Memorial Stadium — is going to be a bit different than previous editions. 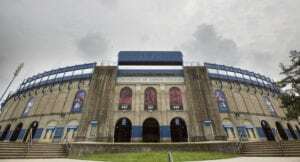 Part of that is because of the mentality that Weis and his coaching staff have brought to town. 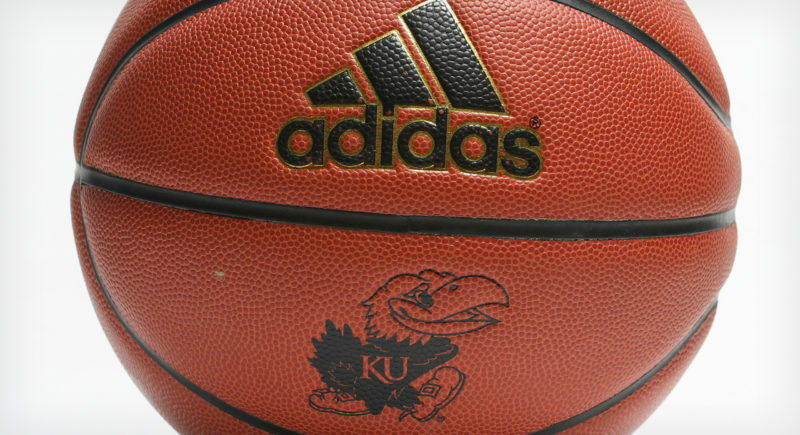 For 14 practices over the past four weeks, the Jayhawks have been put through a tryout of sorts. 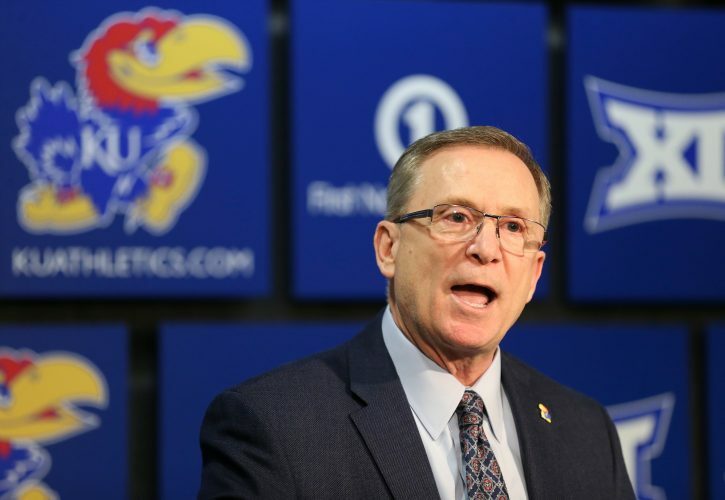 Whether it was a fifth-year senior who had logged all kinds of playing time in the past or a red-shirt freshman who had yet to play during a live game, each player was treated equally by KU’s new coaching staff, and each was given a shot to prove himself to the new regime. 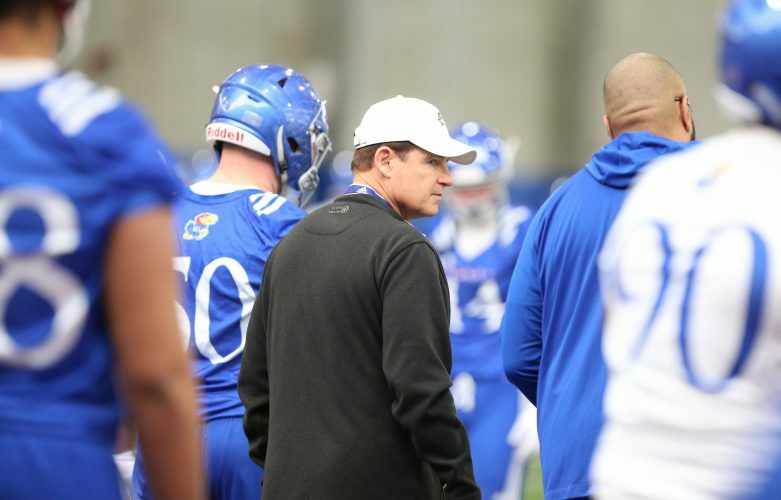 Just because today’s spring game marks the end of spring drills and will be played out in front of fans in Memorial Stadium does not mean anything changes. The players seem to realize that. That’s not just because of the new mind-set. Weis also will reveal plenty of elements of the 2012 squad that people seem to be dying to see. At the top of that list is Notre Dame transfer Dayne Crist, a senior quarterback who is expected to start this fall. Asked what he’s hoping for from today’s game, the fifth-year senior QB offered a glimpse into why Weis seems to be so connected to him. Of course, there is more to it than that, and Crist acknowledged as much. Asked what he hoped for from himself and Weis’ offense, Crist coughed up a little more coach-speak. Opurum said the coaches tried to split up the blue squad and the white squad as evenly as possible. 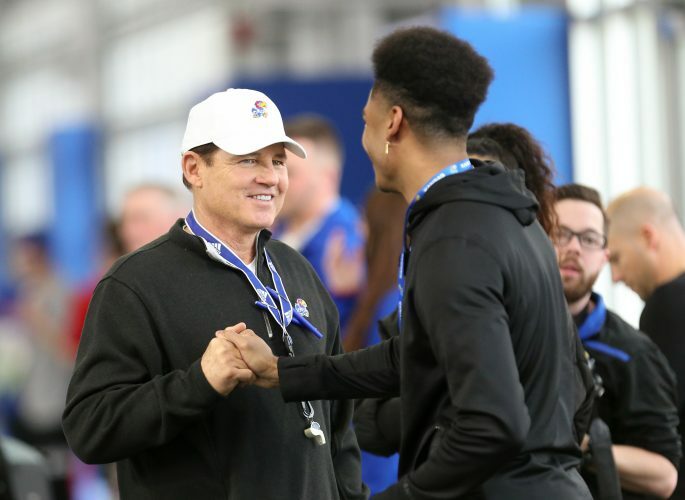 The Jayhawks were told which team they would be on at the end of Thursday’s practice, but the rosters won’t be made public until kickoff. One guess that seems safe is that Crist and BYU-transfer Jake Heaps, who will have to sit out the 2012 season, will be on opposite teams. And while the two ultra-competitive, former five-star QBs no doubt will try to outdo each other throughout the day, Crist said he and Heaps had not made any wagers as extra incentive. “Nah. That’d be an NCAA violation,” Crist said with a laugh. As for what he expects from Heaps, that was no laughing matter.